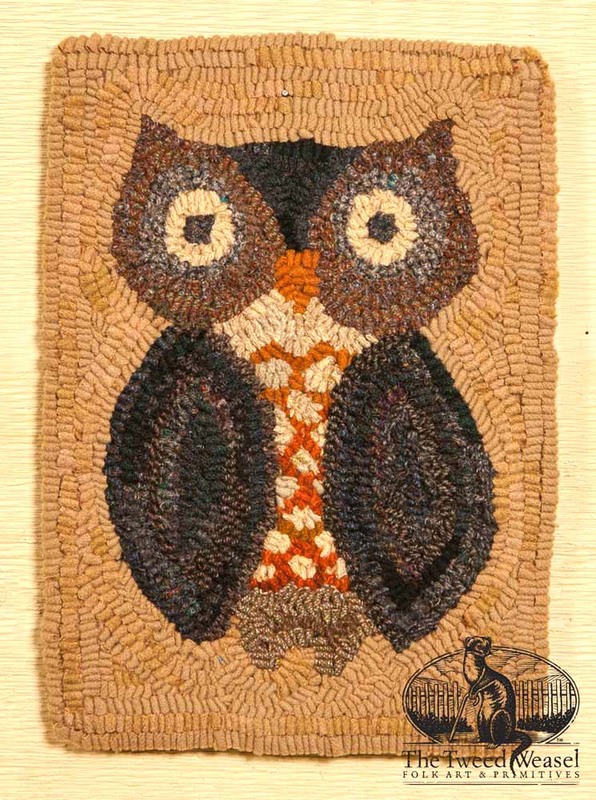 Our Fall Owl hooked rug design will sure look ‘smart’ on your wall. Designed and hooked by Tish Bachleda. 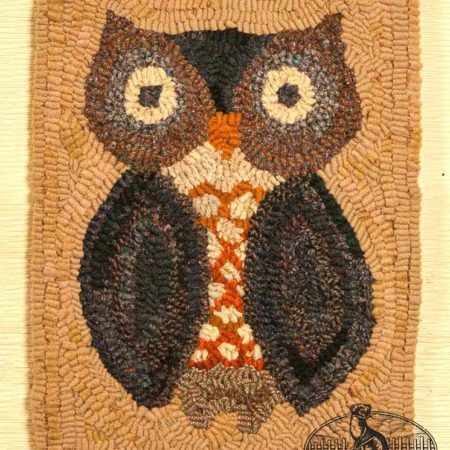 If you prefer a different size, let us know the desired dimensions and we’ll provide an estimate. If you intend to hang any larger designs on your wall, we do provide professional frame mounting services. Ask for details. $165.00 Add to Wish List What is this?